aluminum, steel, foams and composites. 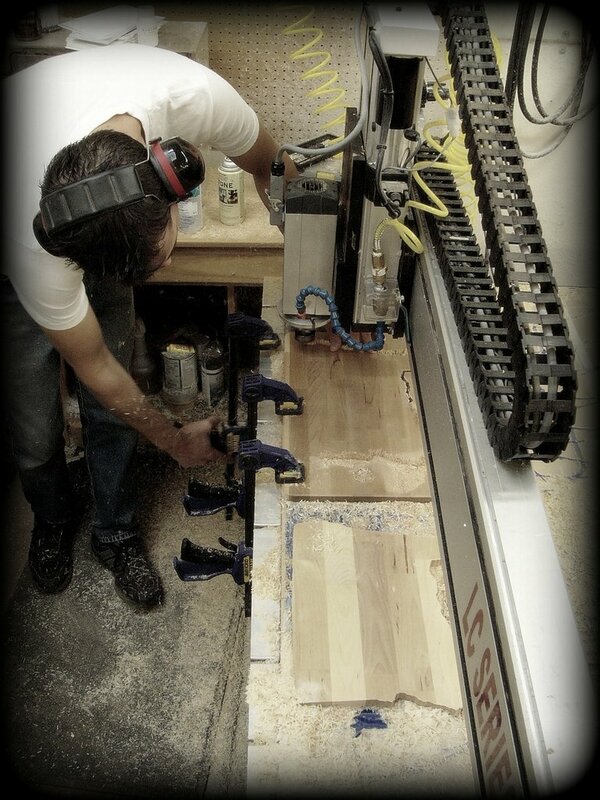 Our Multicam and Techno LC Series CNC Routers can handle up to 5’ x 10’ x 8"and are blazingly fast. Our operators love a challenge and strive to deliver beautiful finished cuts.